Samara is the sixth largest city in Russia. Samara is a large and important social, political, economic, industrial and cultural centre of European Russia. Samara is a leading industrial centre in the Volga Area and is known for diverse production such as aerospace launch vehicles, satellites, various space services, engines and cables, aircraft, rolled aluminium, block-module power stations, refining, chemical and cryogenic products and gas-pumping units. The population of Samara is 1.2 Million (2019 est. ), while the inflation rate (CPI) is 5.2% for Russia as at February 2019. 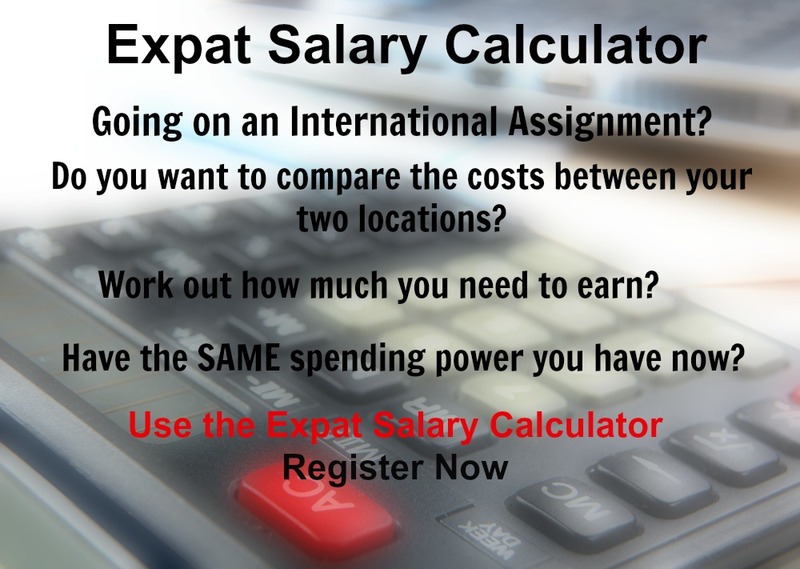 The cost of living for expatriates / professional migrants in Samara as at 1 April 2019 is very low in comparison to other places in the world. Samara is for example 11.9% more expensive than Houston TX for groceries, 12.5% more expensive for household costs than Kuala Lumpur, and -29.7% cheaper for transport costs than Dubai. Samara is ranked as a high degree of hardship location. 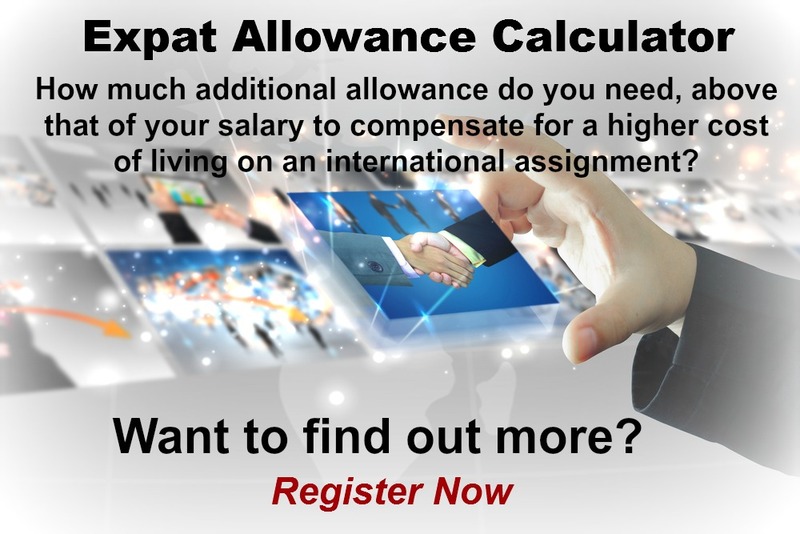 The hardship premium for Samara for an expat from Perth, is for example 20%, i.e. host location (Samara) premium of 30% minus home (Perth) location premium of 10%. 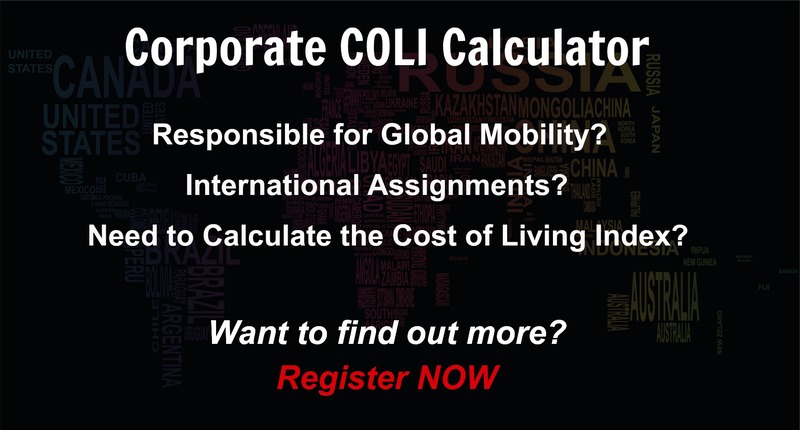 Want to know more about cost of living, hardship (quality of living) or expat salary in Samara? Register subscribe to your home location and Samara and run your personalised reports.